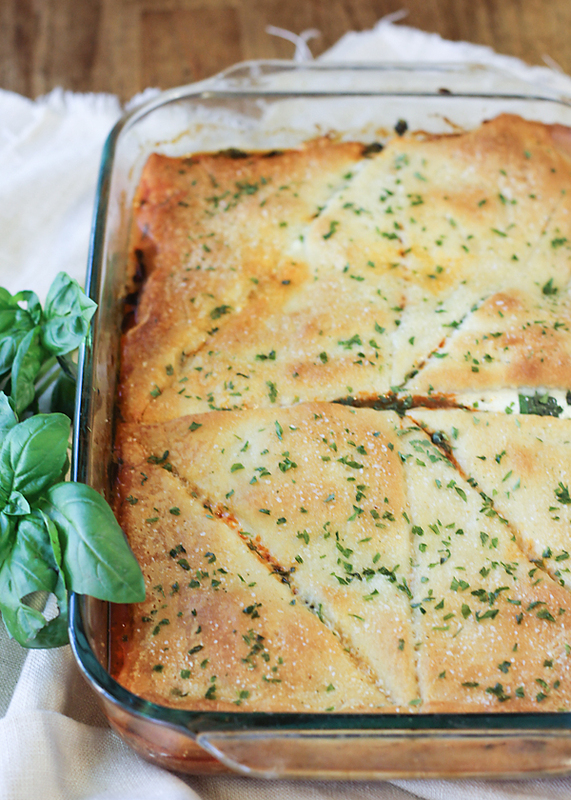 I try my best to create meals for my family that include more whole ingredients and fewer canned and processed foods. A lot of nights, I’m successful. 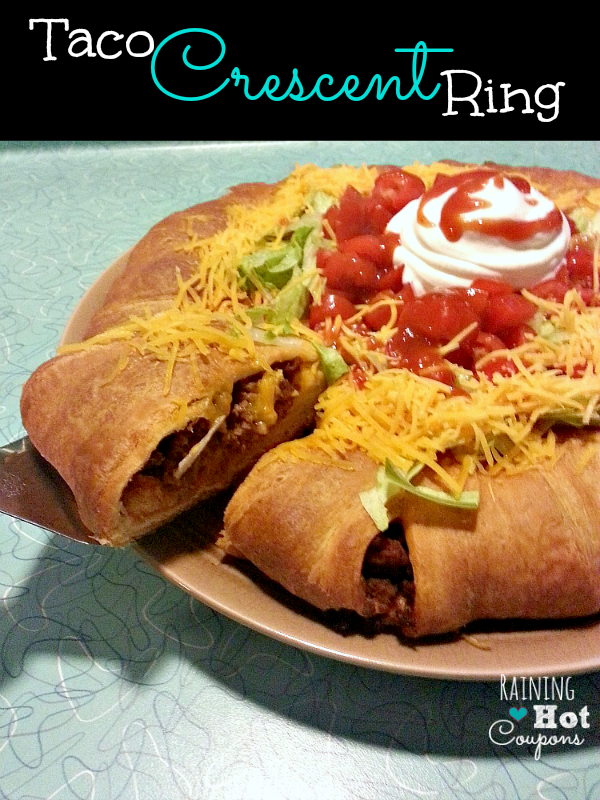 There are plenty of nights, though, that I’m mostly concerned with just getting something on the table. 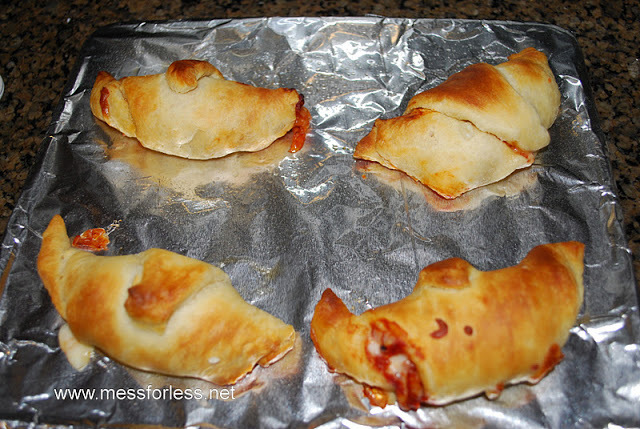 For the nights when I don’t have anything to pull from the freezer, I try to keep a tube of crescent roll dough in the fridge. 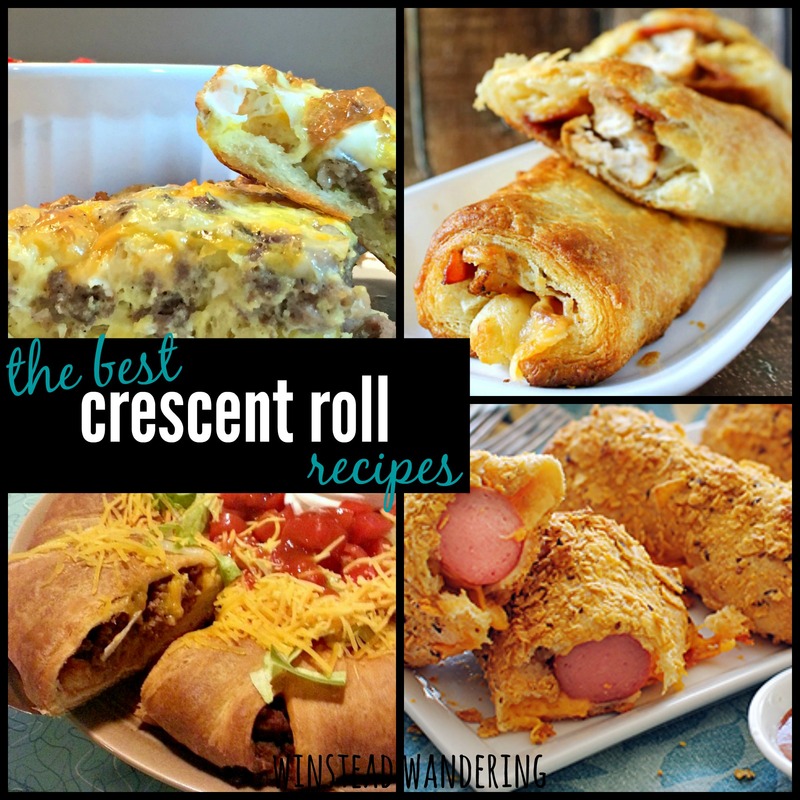 While crescent rolls may not be the most nutritious choice, they’re a super convenient way to pull a meal together quickly. 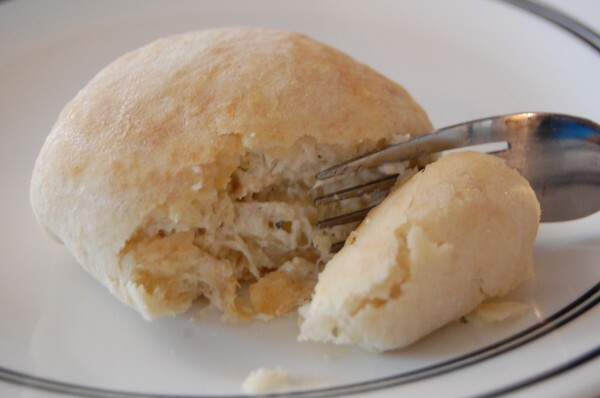 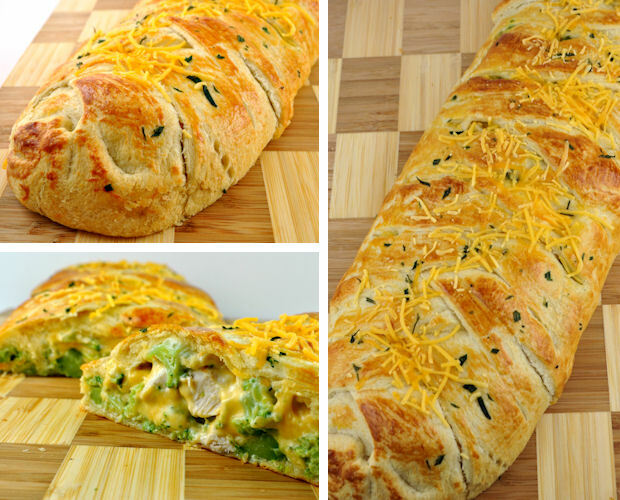 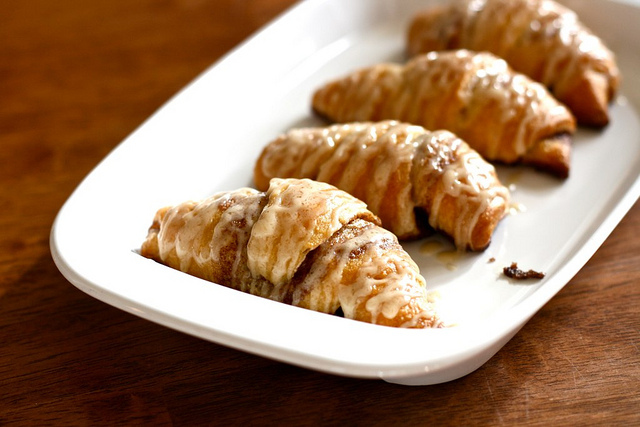 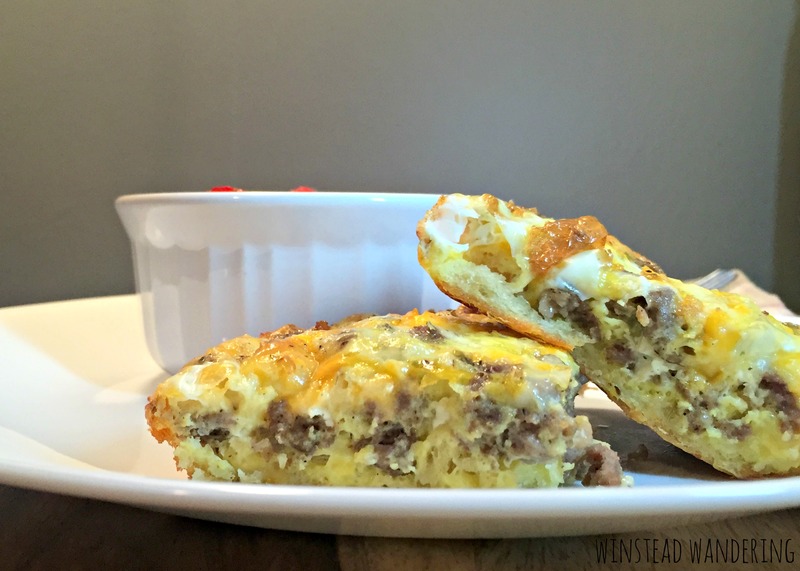 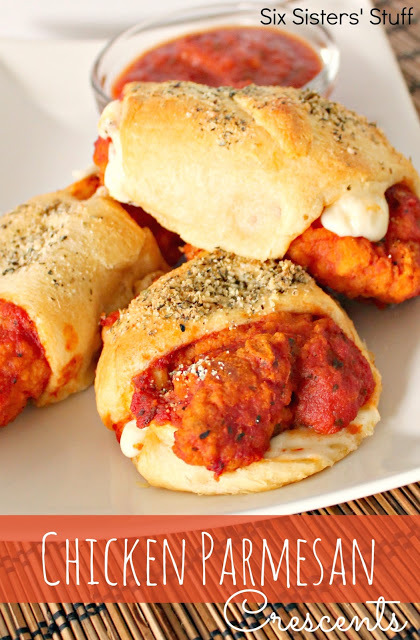 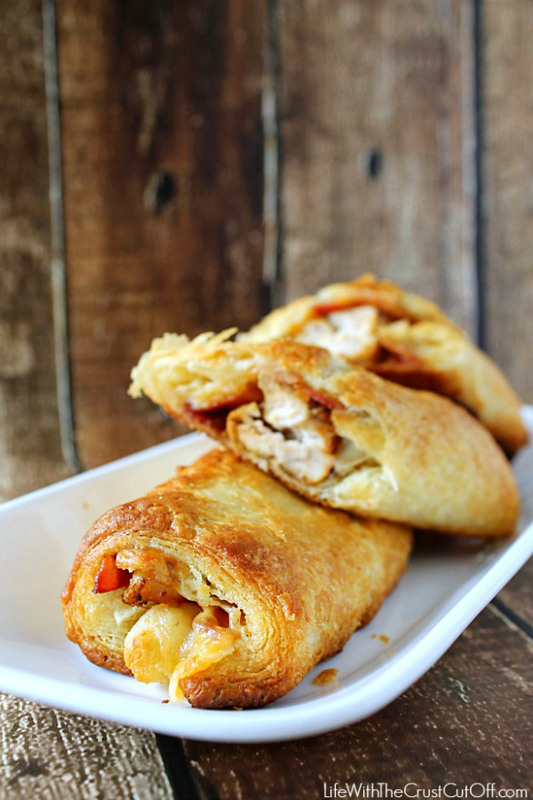 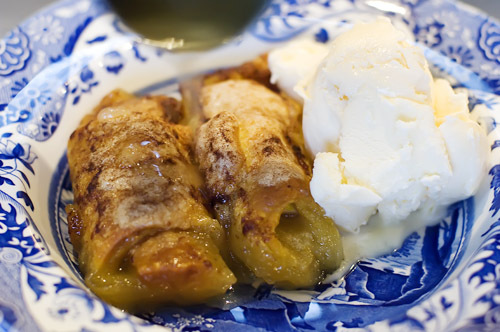 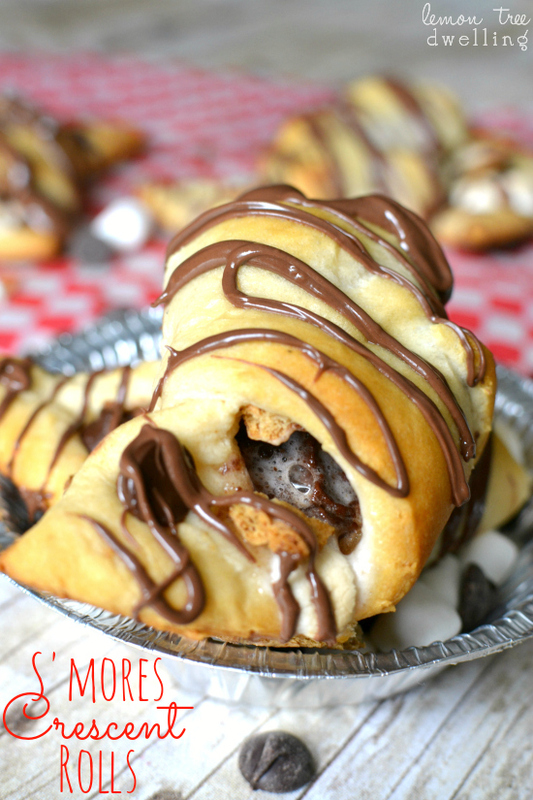 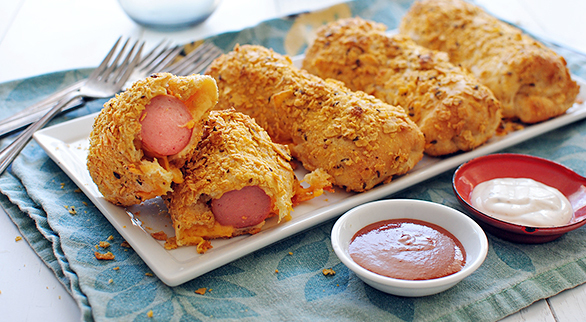 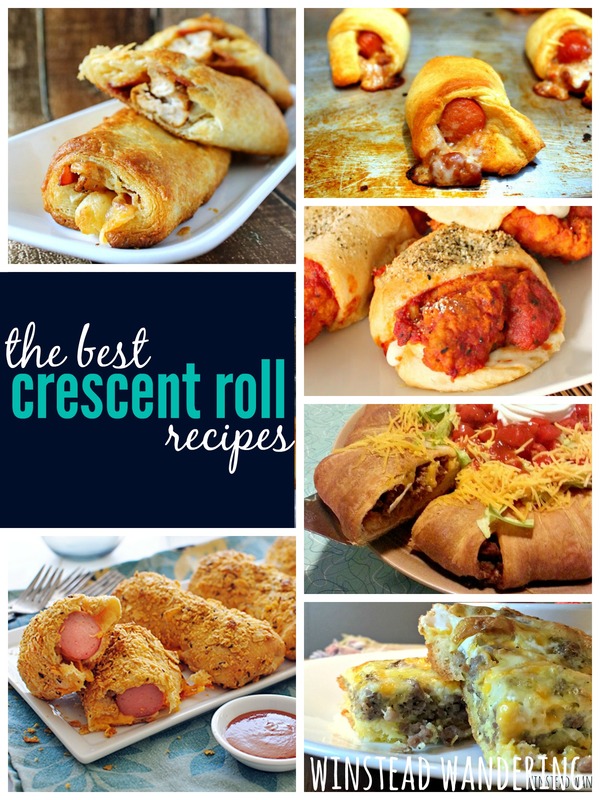 Here’s a roundup of some of my favorite crescent roll recipes. 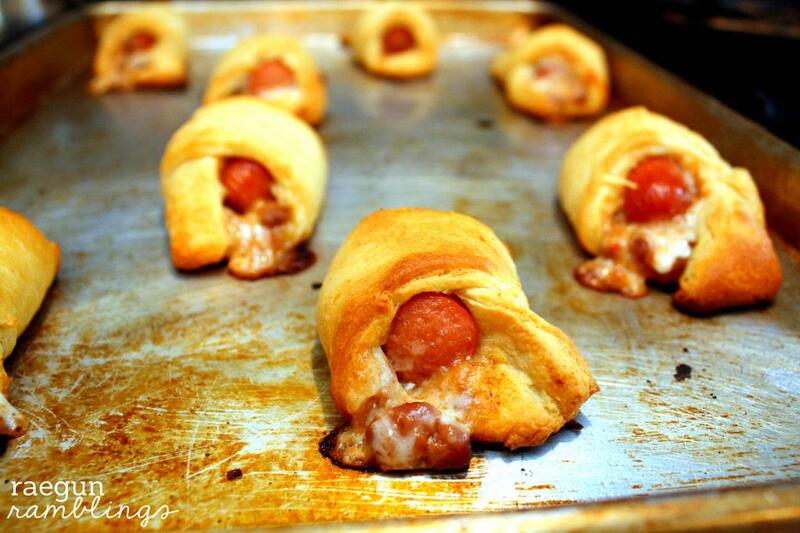 What is your favorite crescent roll recipe?